Economic opportunity arises when the building blocks of community life - adequate water supplies, accessible energy services, functional housing, and telecommunications infrastructure - are available, reliable and affordable. The Centre for Appropriate Technology Limited (CfAT Ltd) knows remote Australia and its requirement for tailored approaches enabling us to deliver technical reliability and build local capacity to unlock economic opportunity for Aboriginal and Torres Strait Islander peoples. 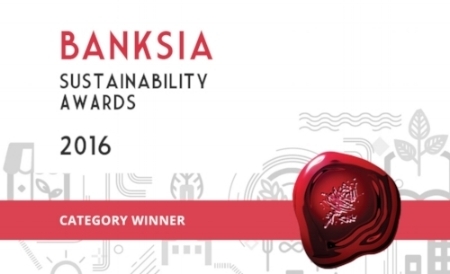 With all consortium partners, we have been awarded the following awards for the Manymak Energy Efficiency Project. Department of Trade Business and Innovation Industry Innovation Award 2016.